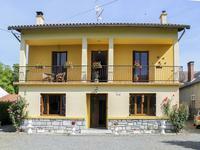 This lovely house has been fully renovated and would make a beautiful family home or holiday . . . 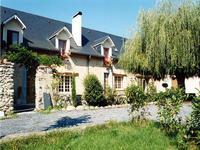 In a cute village close to town and amenities, hidden behind its stone wall and large iron . 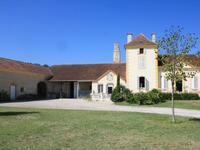 . .
Renovated farmhouse with 4 bedrooms, 3 bathrooms, fully double glazed and newly converted . 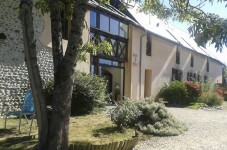 . .
Just 1h 25 mins south of Toulouse airport this large 4-bedroom house has a roof terrace with . . . 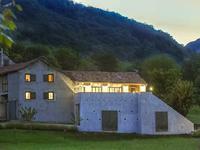 This is a spectacular property which would make a very comfortable home an income generating . . . 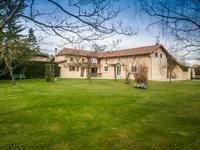 This beautiful 6 bedroom farmhouse and 1 bedroom cottage have been completely renovated . . . This lovely home, with secure garden, is close to the centre of a popular market town. . . .
18 th century 4 bed stone detached property, restored to the higher standard, while . . . 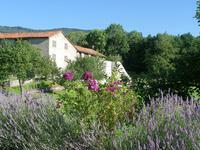 Magnificent longère style house right in the heart of pretty village in Hautes Pyrénées . . .
Large village house with outbuildings, garden, walled vegetable garden, courtyard and lots of potential to expand if required. 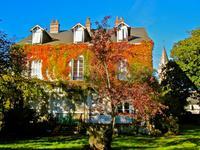 Located in the centre of a friendly village, with its post office, library and convenience . . . This beautiful and spacious house offers a wonderful home and/or business opportunity in the . . . 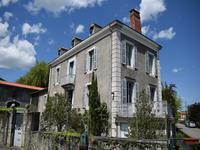 Spacious early 19th century, south facing Maison de Maître in centre of quiet village, not . 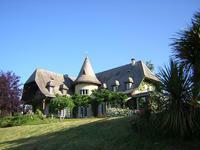 . .
Splendid property situated in the hills, 7 kms east of Tarbes, in the department of Hautes . . . Very famous Pizzeria/Restaurant, terrace with stunning views over the countryside, parking. House with 4 beds 2 bath. Very well-known Restaurant/Pizzeria in the area with a lot of loyal customers. Also take-away . 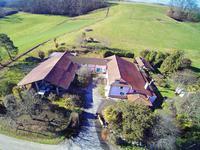 . .
On a 1.088 m2 of land, a beautiful U shaped 400 m2 village house nestled at the end of a . . . If you are looking for a good business, everything is here for you to work in good . 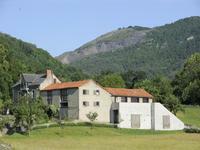 . .
House with gites business in a mountain surrounding. Excellent for cycling, Fishing, Skiing lovers. 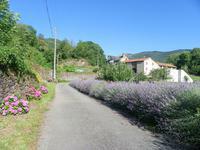 Huge opportunity with this very nice 350 m2 house and two 50 m2 ready-to-run separate gites . . . 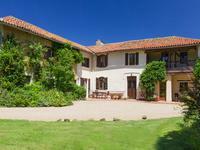 This outstanding property is definitely one worth viewing! 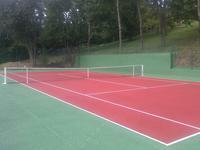 Built in 1990 and fully renovated . . .